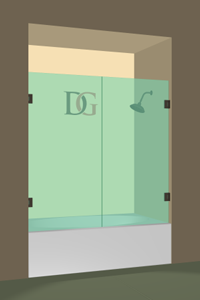 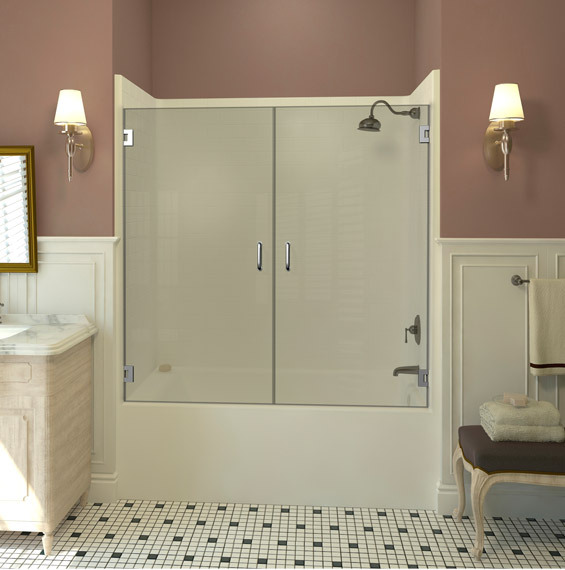 Our bathtub doors are durable and constructed with the best quality hardware. 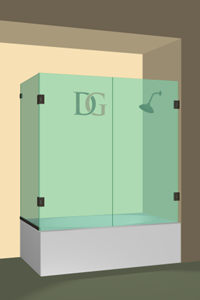 In addition, they're easy to clean, because of the lack of a frame to collect dirt and moisture. 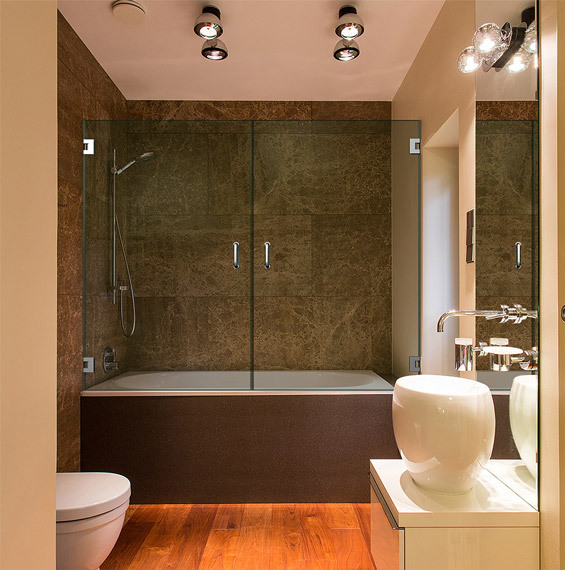 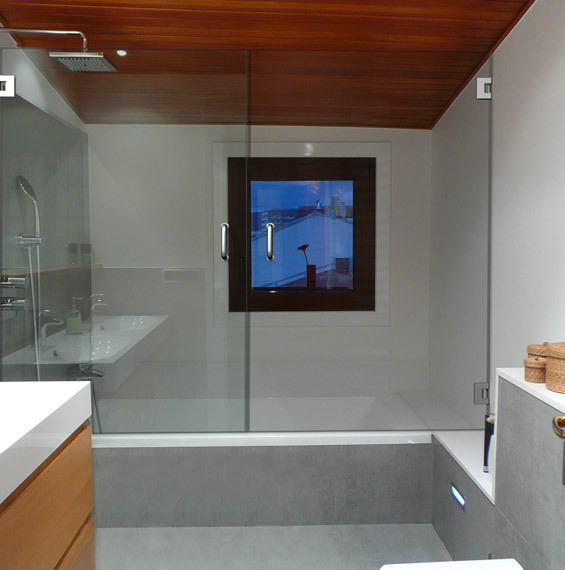 Double Swinging bathtub doors come in a few configurations. 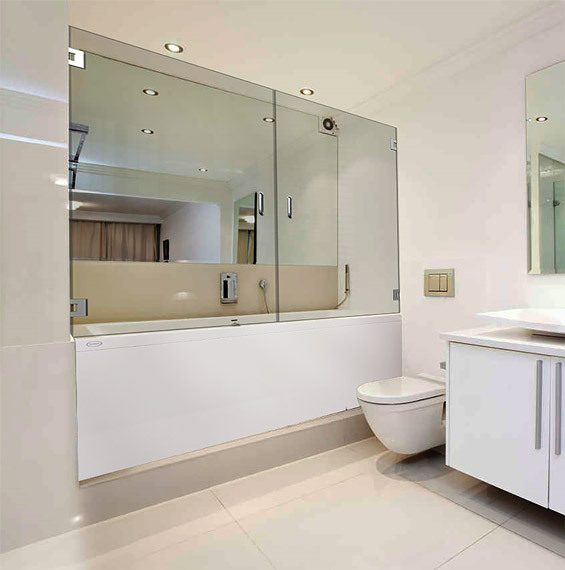 You can get them as an enclosure for a straight standard bathtub area where the door hinges are affixed to the walls, or as a corner configuration, where one of the hinges are affixed to another glass panel and one set of hinges is affixed to another wall. 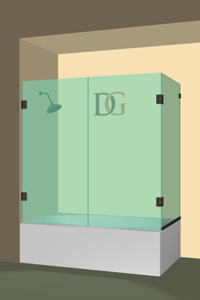 This second configuration can have the corner panel on to the left or the right depending on the configuration of your bathroom.